I was going to make a script or something myself, but I figured there is a API-guy out there waiting to make something useful and simple like this. Challenge: make a tool (can be an application, script or CMD) that locates and backs up all API add-ins from Revit add-in files. 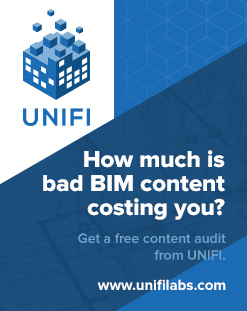 Ideally, this tool would place the result in a ZIP file with subfolders that are logical and could be ‘restored’ to a new / clean installation of Revit. Note: if you are going to ‘take the challenge’ I recommend that you post a comment so that you can co-ordinate with other coders if necessary. Macros vs. Add-Ins – What’s the difference? The code for your macro is stored in an RVT file if it is a document macro. If you create an application macro the code is stored independently on your computer … The code for your Add-In gets compiled into a DLL file. 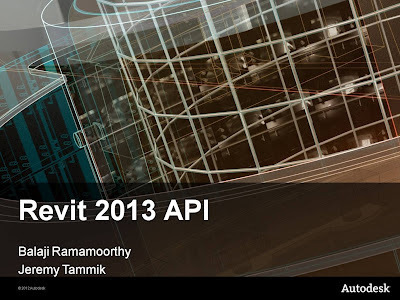 Revit API Developer’s Guide Wiki at http://wikihelp.autodesk.com/index.php?title=Revit/enu/2013/Help/00006-API_Developer%27s_Guide. Harry provides a deleting / purging macro that handles both dimensions in sketches and dimensions in unplaced groups. 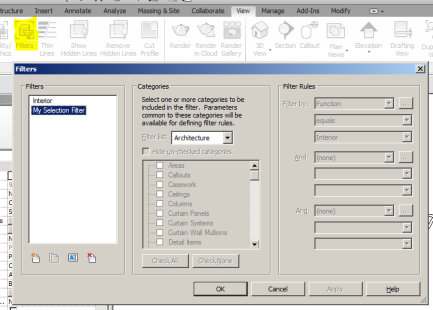 Although full Revit 2013 (Onebox) has built-in Saved Selections, you can see how little code is required to actually make basic selection filters on this post. Harry joined Revit Technology Corp in 1998 and spent his last few years at Autodesk as a software developer on the Revit API team. Now Harry has set out on this own and would like to help more people appreciate and benefit from the Revit API. 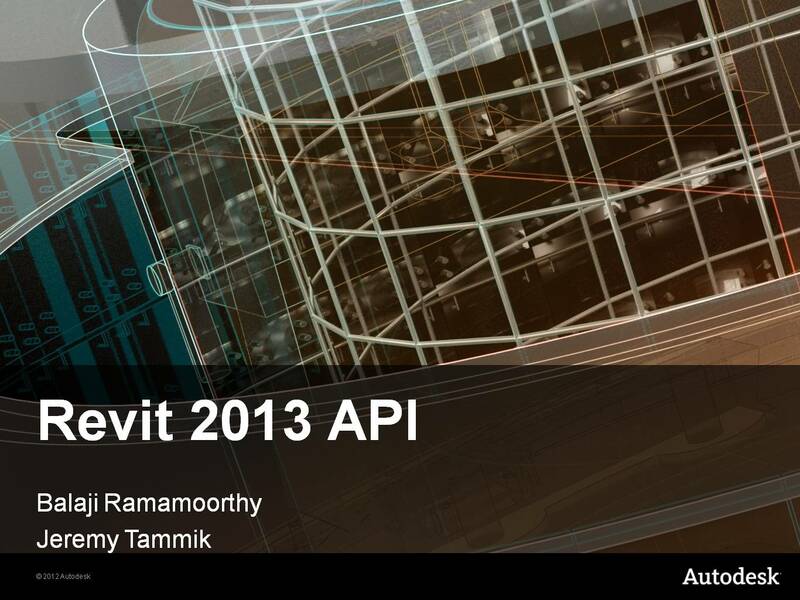 The recording of the Revit 2013 API webcast that we held on May 17 is now available from the ADN DevTech Webcast Recordings Archive, entering “Revit API” as the course topic, or directly from here. 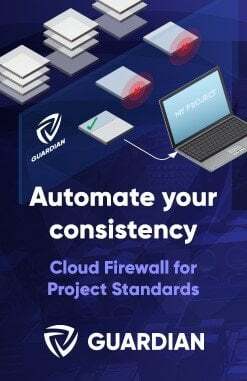 The webcast addresses two main areas: an introduction to Revit programming for beginners, including a quick walkthrough of basic concepts, and a discussion of some of the new functionality provided by the Revit 2013 API, which will be of interest to both beginners and experienced developers. The two parts are roughly equal in length.